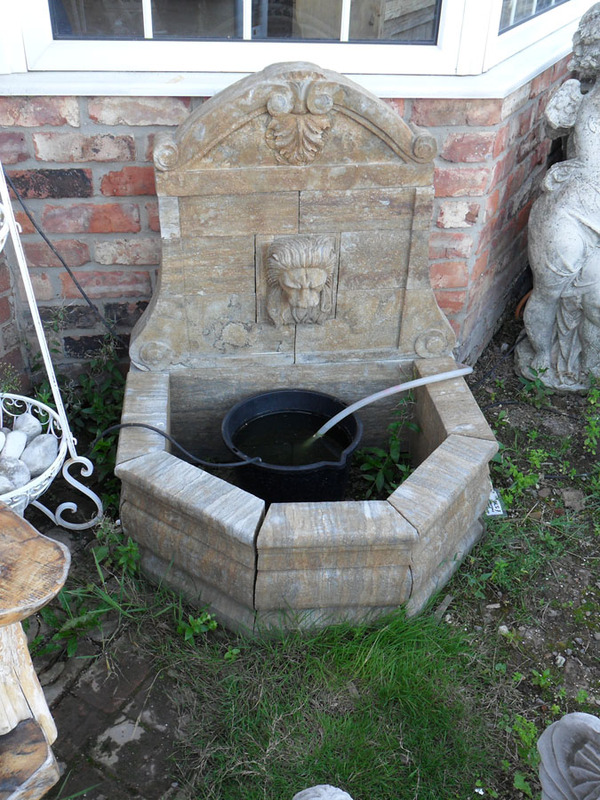 A wide and varied area, Viking Reclamation have a fantastic range of Garden Urns, Fountains and Troughs for you to discover. 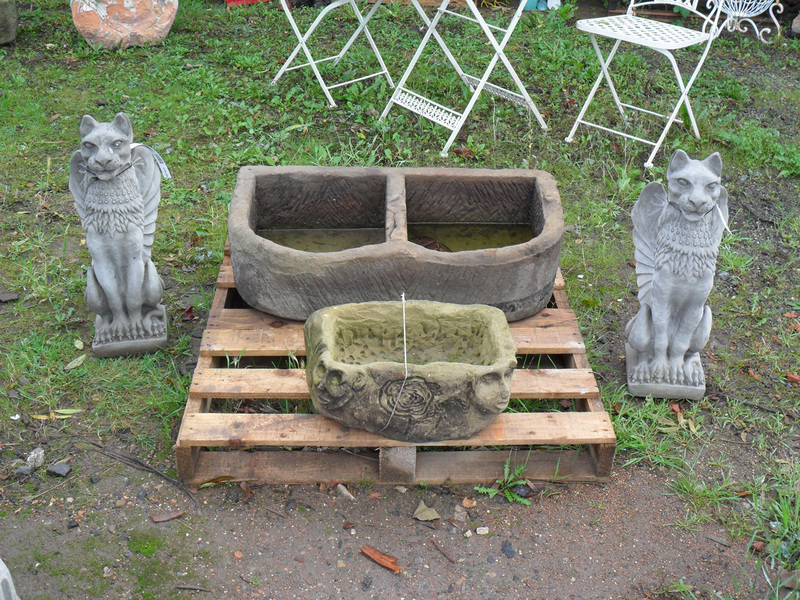 If you can’t see what your looking for in the featured products below, please contact us as we have much more in stock! 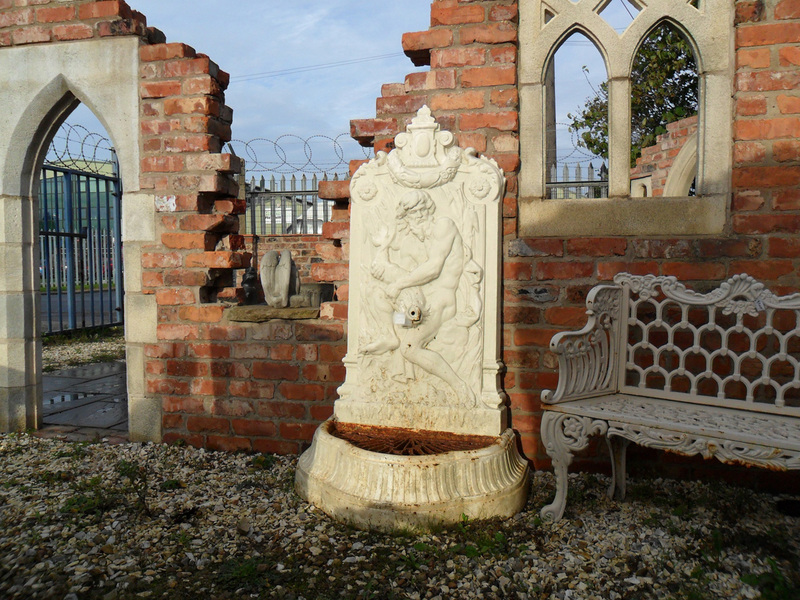 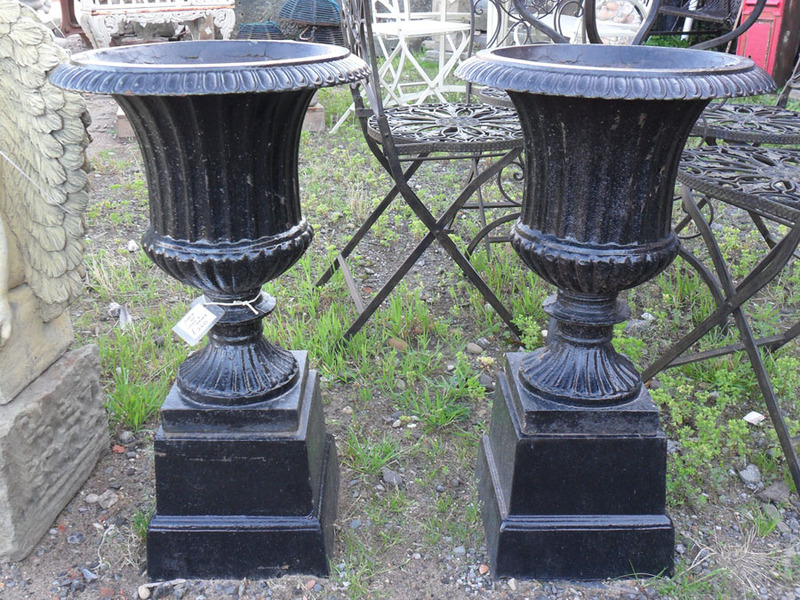 We stock a wide range of Urns, Fountains and Troughs in our yard. 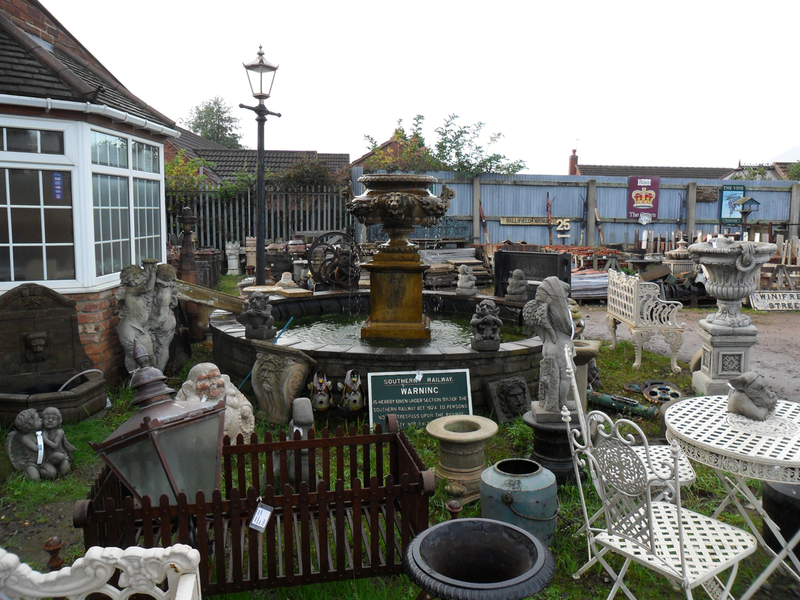 The products on the left are what we currently have on offer. 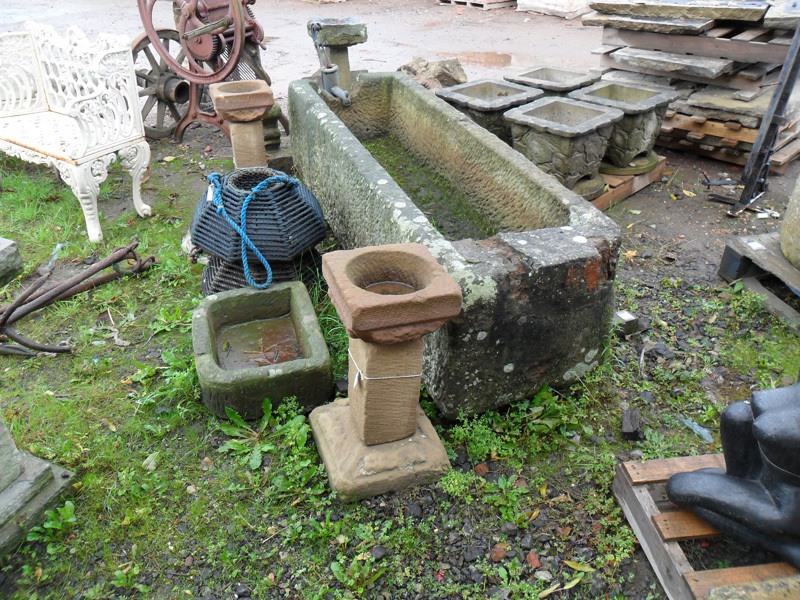 However, we have much more in our yard, so please contact us if you are looking for something specific.